The Mandragora Circus from Argentina will be performing for the first time ever in Namibia at the FNCC on 30 June at 19:00 admission is N$80 in advance and N$100 at the door and children under 12 pay half price. 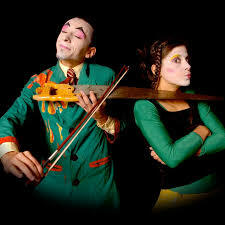 Mandragora Circus is a wordless theatre and circus performance with two clowns, Mariana Silva and Juan Cruz Bracamonte telling a story where comedy, love and thoughts are understood without words, speaking an international language of laughter. Their performance includes circus stunts, music, juggling acts, and aerial acrobatics giving shape to a performance in which circus becomes poetry. 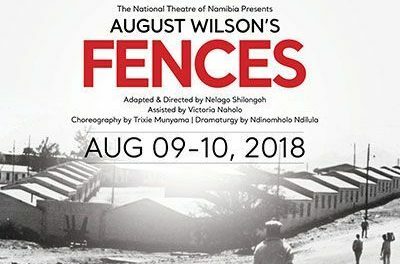 They perform in gestures allowing the audience to image situations, conflicts and solutions, which can be delicate with a touch of comedy and an attractive story which children and adults alike can enjoy. Mandragora Circus has performed in more than 30 countries in the Americas, Europe and has been touring Africa, visiting Morocco, South Africa, Zimbabwe, Mozambique, Zambia, Uganda, Kenya and Tanzania and will now be in Namibia for the first time.